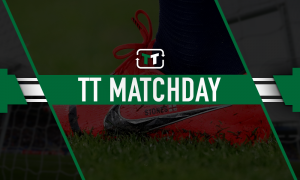 Loan raid on PL giants could see Aston Villa finally reach the top again - Opinion | The Transfer Tavern | News, breakdown and analysis on all things football! Aston Villa came from behind twice to rescue a point at home to Stoke City at the weekend. Surprisingly, the game remained goalless at half-time despite both teams creating a number of chances. It was the Potters who opened the scoring with Joe Allen beating John McGinn to the ball before firing past Orjan Nyland. Villa levelled through Tammy Abraham before Benik Afobe netted from the penalty spot. Five minutes from time, Jonathan Kodjia rescued a valuable point for Dean Smith’s men. The result leaves Villa three points behind Middlesbrough in the play-off places. 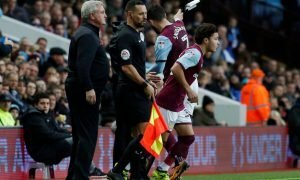 Smith will have the chance to shape the Villa squad for the first time since replacing Steve Bruce when the January transfer window opens in a few weeks time. A strong window could give the Villans the boost they need to secure a return to the Premier League finally. One man who should be on Smith’s shortlist is Chelsea wonderkid – Ethan Ampadu. Valued at £4.5m by Transfermarkt, the defender was snapped up by the Blues in Exeter City last summer for around £2.5m. The Welshman is widely regarded as the hottest prospect in the Blues academy and has been fast-tracked to the first-team under Maurizio Sarri. The 18-year-old has failed to make an appearance for the senior side this season despite making his international debut for Wales under Chris Coleman. A loan move could do wonders for his development and Villa would be the perfect home. With Tammy Abraham enjoying a decent spell at the club so far, Chelsea could be tempted to send their talented defender to Villa Park as well. 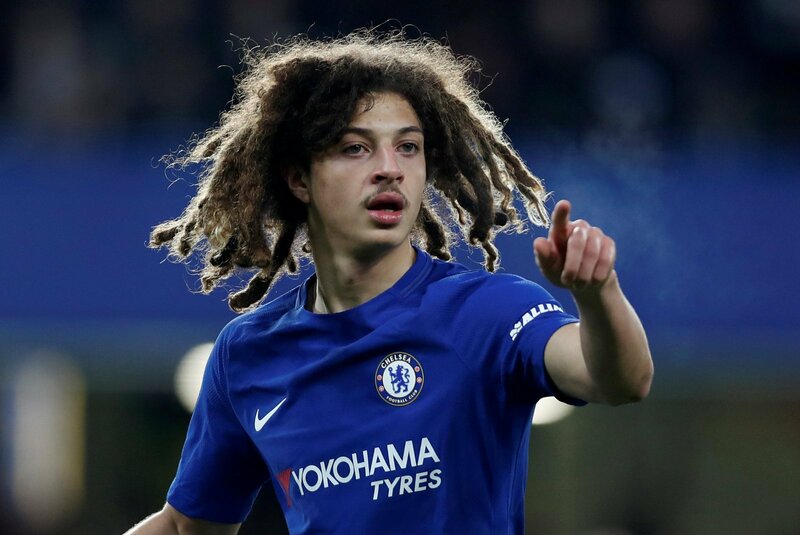 Ampadu is a talented defender who excels with the ball at his feet – he could prove to be an inspired January addition and both parties would benefit from this move.